Speed limit for cars on the expressway has been increased to 120 kmph, and 100 kmph for highways, while that on urban roads will be up to 70 kmph. In a recent notification, the ministry of road transport and highways headed by Nitin Gadkari announced that the speed limit for vehicles on expressways has been increased to 120 kmph. The notification also clarified that that the speed limit on national highways has been revised to 100 kmph, while that on urban roads will be to a maximum of 70 kmph. With the update, the speed limit for expressways has been increased by 20 kmph. The new limits are for M1 category of vehicles that include vehicles with not more than eight seats. The speed restrictions for taxis have also been increased from 80 kmph to 100 kmph on the expressways, while it is limited to 90 kmph on the highways. Within city limits, taxis will also ply at the regular speed limit of 70 kmph. That said, it's not clear at the moment if taxis will be allowed disable the speed governors or will have changed the speed limit from the current 80 kmph to 100 kmph. Meanwhile, vehicles in the M2 and M3 categories that include commercial and passenger cargo vehicles have a speed limit of 100 kmph on the expressways, 90 kmph on the highways and 60 kmph within city limits. Two-wheelers need to adhere to a speed limit of 80 kmph on expressways (wherever permitted) and highways, while city speeds are restricted to 60 kmph, up from the previous 40 kmph limit. That being said, local state agencies are allowed to enforce speed limits on roads and highways that pass through towns and villages, and can lower the speed, if need be. 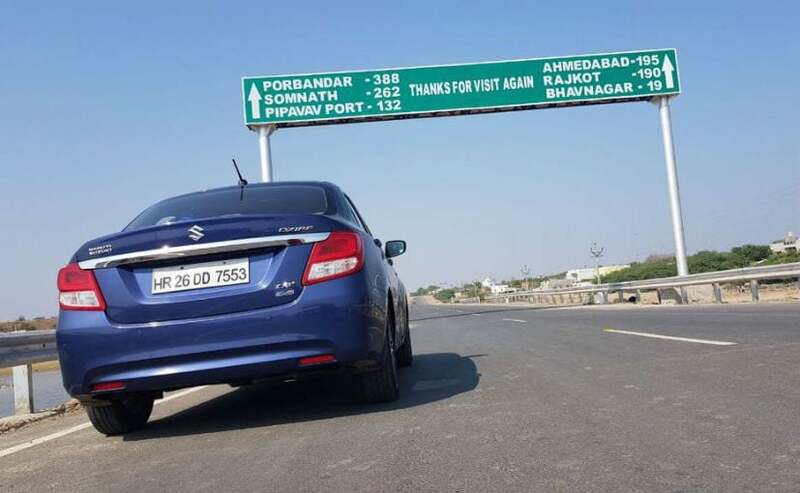 The notification also states that no action will be taken under section 183 of the Motor Vehicles Act, 1988, if the speed detected is within 5 per cent of the maximum speed specified.